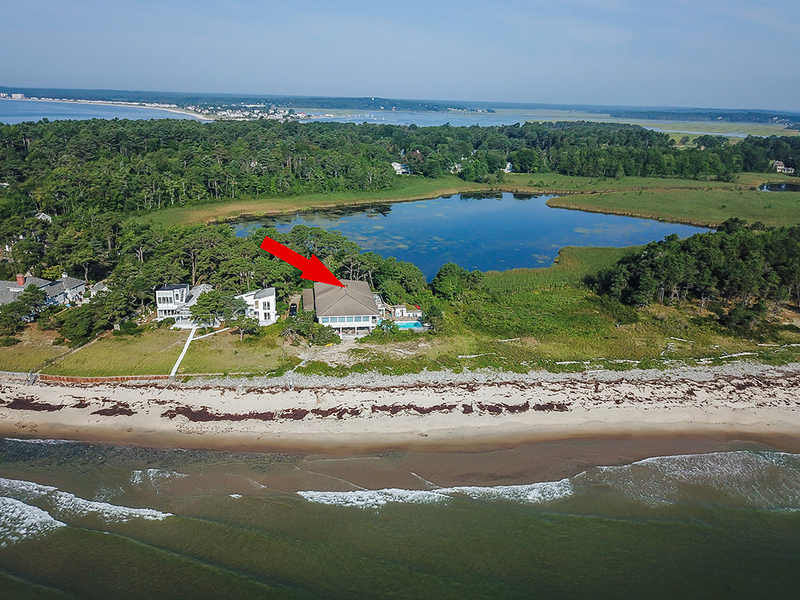 One-of-a-kind 4.3 acre oceanfront property with 400 feet of frontage on Scarborough Beach. 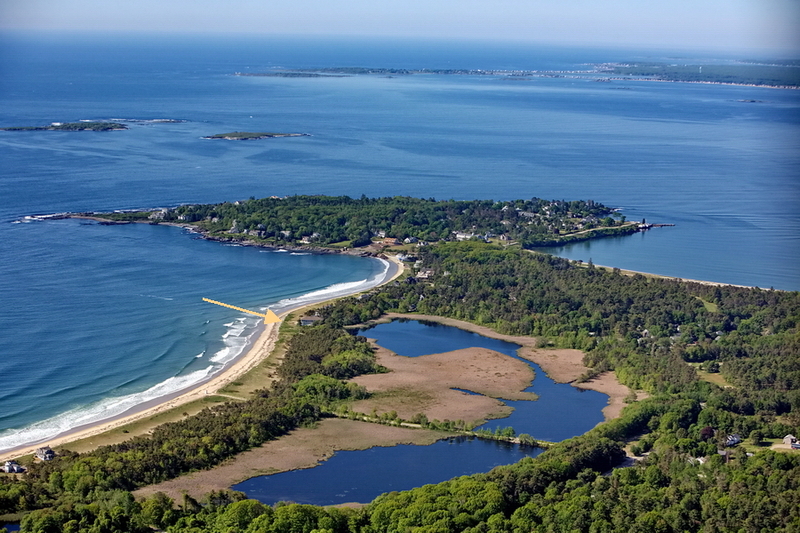 Located in the summer community of Prouts Neck, the property includes a year round contemporary-style 6,725 sq. 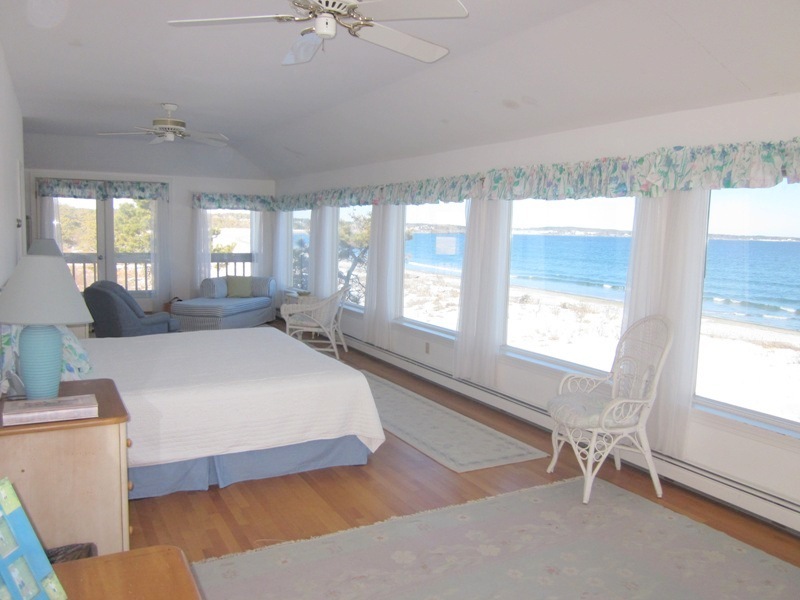 ft. two story home with 6 bedrooms and 6 bathrooms, including a large master suite with panoramic ocean views of beach and islands. 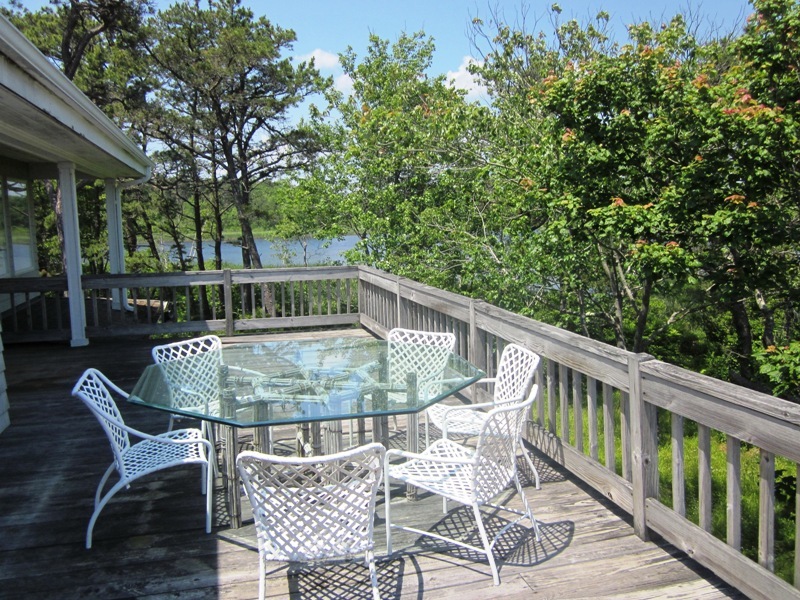 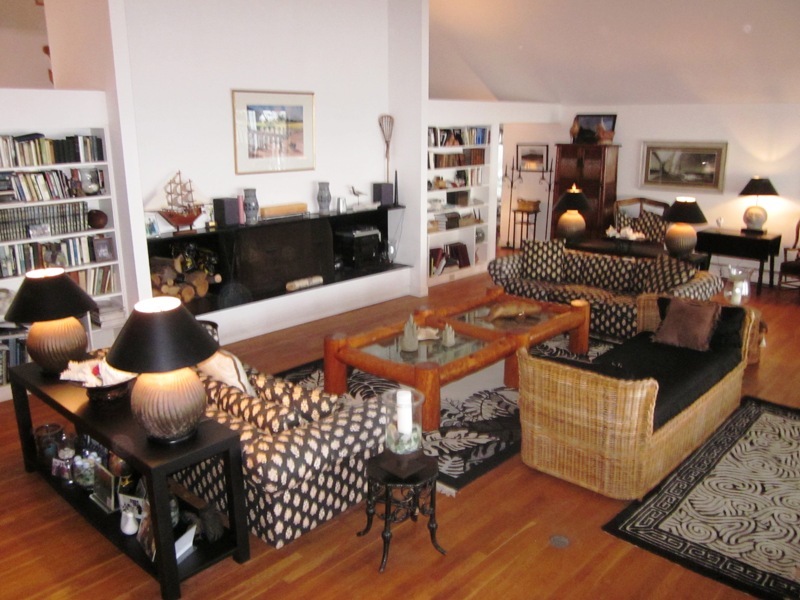 Inground heated swimming pool, 3 living rooms, multiple decks with ocean/pond views and 2 car garage. 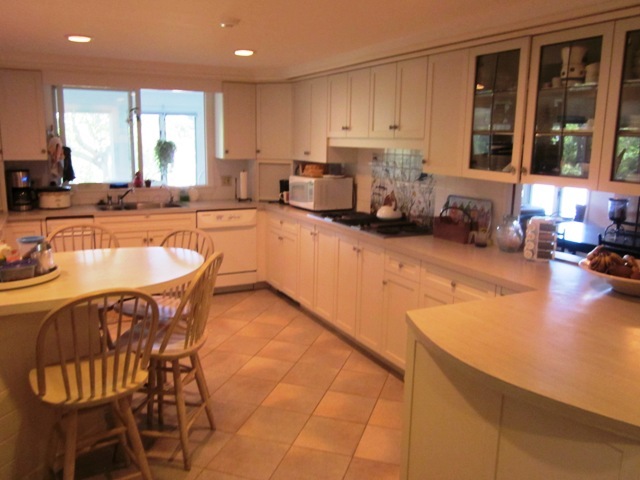 Original house built in 1965; some deferred maintenance. 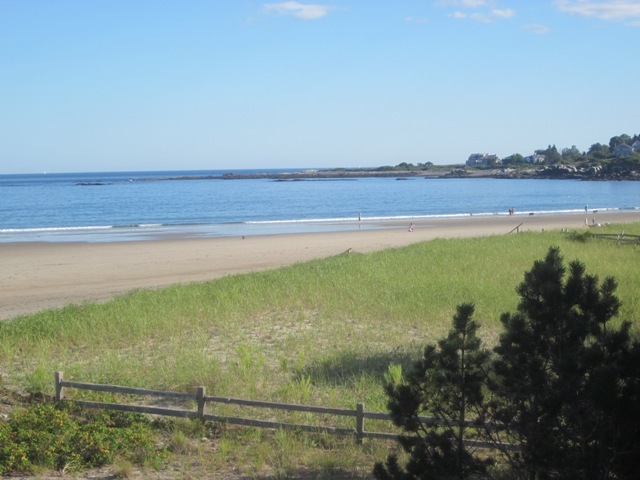 With minor renovation and updates, you can have your dream oceanfront home on one of Maine’s best beaches.